If you have been considering an Artificial Christmas tree, then you might want to check out these deals. Best Choice products has some really nice trees that are deeply discounted AND I love that they ship quick. We’ve ordered a lot from them and always been very happy. Make sure to read the reviews, many of these have UL certified lights and will last you for years and years to come AND one tree is about the same price as a lot tree! 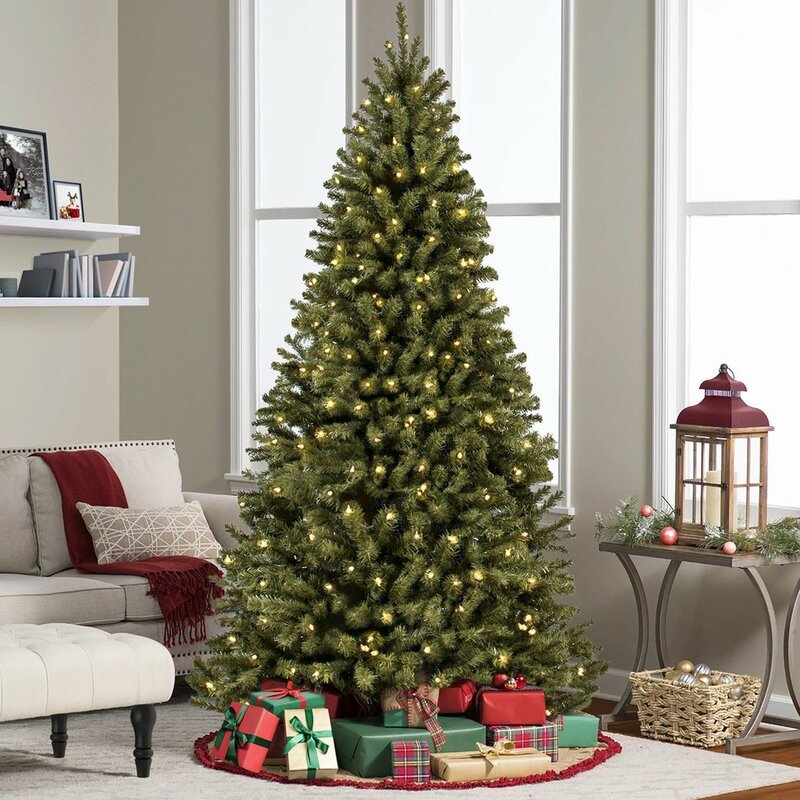 We reviewed the 7.5 Ft. Pre-Lit Hinged Artificial Tree and we love it! 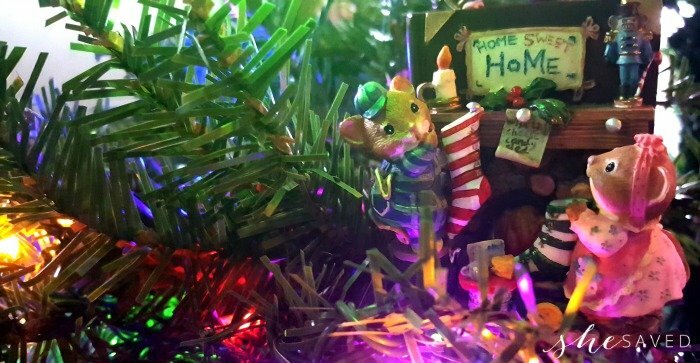 It literally took under 15 minutes from the time the box arrived to an entire tree set and lit up. SO quick and I also love that the lights feature different modes and options which makes it really fun if you want to change up the mood a bit. SAVE an additional 5% off SALE prices + FREE Shipping! See the entire selection of Artificial Christmas Trees at Best Choice Products and don’t forget to use coupon code: SHESAVEDWITHBCPTREES at checkout which will save you an additional 5% and shipping is always FREE! 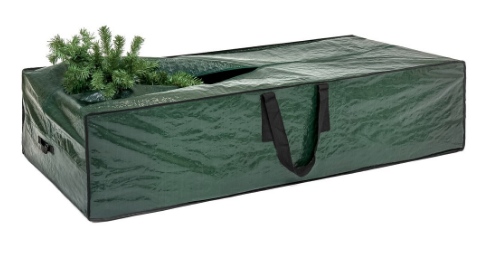 Also, if you are looking for TREE STORAGE, I highly recommend this XL Tear-Resistant Christmas Tree Storage Bag which is also on sale right now. This is the exact one that we use and I actually store TWO trees, all my wreaths and garland and two blow up characters in it. These storage bags are awesome and they hold up wonderfully! 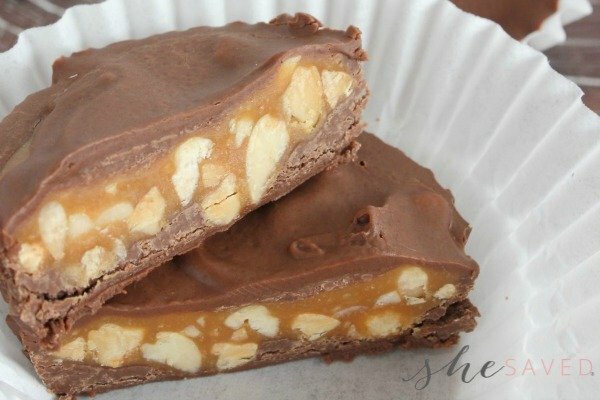 « B2G1 FREE on Blanket Scarves + HOT Buys on Holiday Tees and Sweatshirts + FREE Shipping! !